Every year I say “This was the best cycling year yet” – and happily this year was no different. Not counting repeats, I managed over 200 Cols (see list below the map at bottom) – admittedly 50 or so of the Cols were either very small or approached from an easy direction. 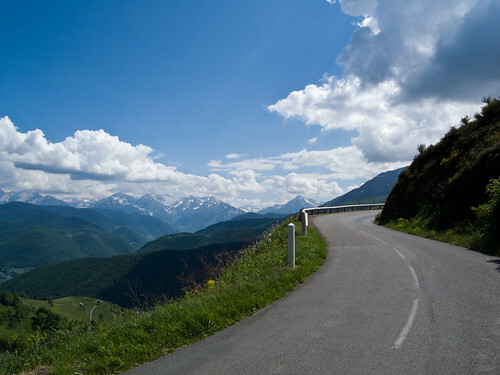 From a “collecting” point of view, the highlight included 10 Cols in one ride in the Vercors region. This was one of my greatest days on a bike. Martin and I survived the 138 kms, 7 beautiful passes, and even a little bit of hail. Details here. I visited a few regions for the first time in 2009 – and frankly would return to any of them in a heart beat. 1. 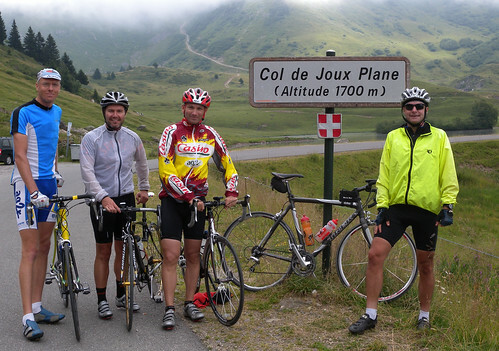 A week in the French pyrénées climbing many of the most famous climbs including Tourmalet, Aubisque, Plateau de Beille, etc. Overview map and tour details here. 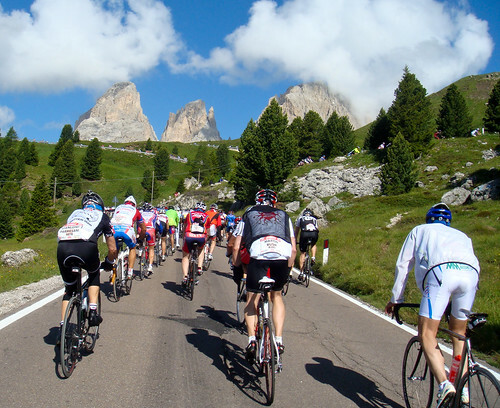 Including the Maratona and several other great routes (and a visit to Stelvio!). Overview map of climbs in region here. 3. A few days in central Switzerland. 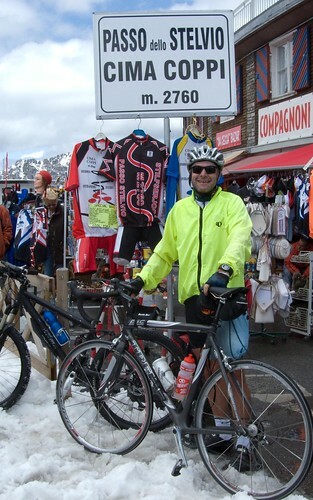 Loads of huge climbs including Furka, Susten, Gotthard, Klausen, Grimsel, Oberalp. 4. 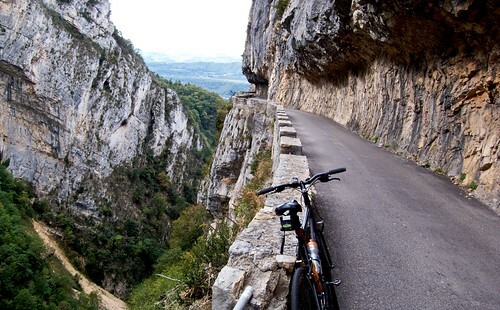 A weekend in the Vercors massif. Thanks to my good friends for joining me on so many of these great rides, for suggesting interesting new route ideas, or for kindly offering support. And in particular thanks to my wonderful wife for supporting me in my silly hobby – and especially for cycling up Col du Galibier with me! 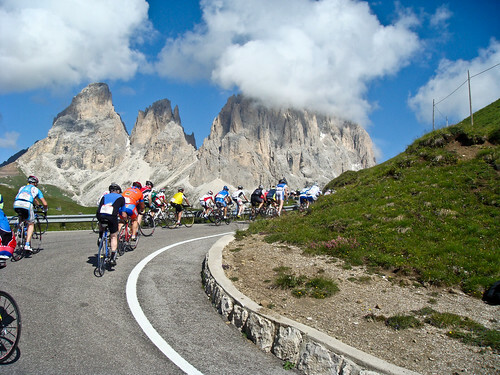 Small Red flag = small cols (passes) that I have climbed or perhaps passed from an easier direction. Pan map for Italy / Pyrenees / Switzerland / etc. Congratulations Will!! You are truly amazing – if I had done a tenth of your climbs I would consider myself Superman. All the best for your 2010 challenge. Very great year, your 2009! 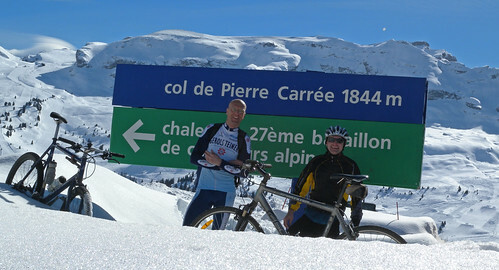 Thanks for all the descriptions of the climbs and all photos. I have seen your ambitious goal for the next year, and I wish you all the best. Well done on meeting your 2009 challenge Will!